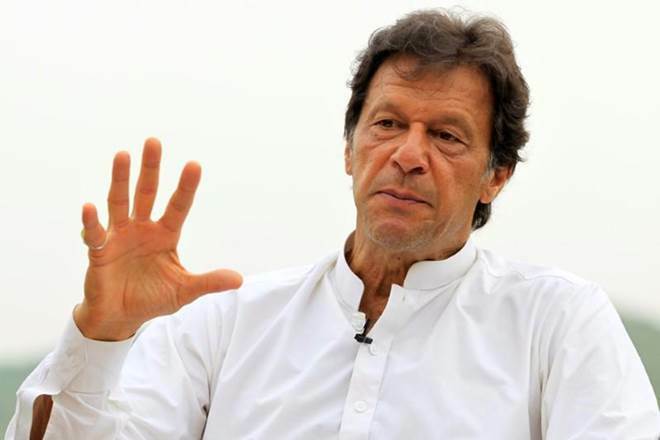 Pakistan Prime Minister Imran Khan telephoned United Nations chief Antonio Guterres and raised the issue of Kashmir, a UN spokesman has said. Stephane Dujarric, the spokesman for the UN Secretary General, did not give further details about the conversation between Khan and Guterres. He was referring to the UN Military Observer Group in India and Pakistan. Dujarric added that the Pakistani prime minister wanted to speak to the Secretary-General. In a set of recent tweets, Khan said that “Kashmiris must be allowed to decide their future”. He also tweeted that Pakistan would raise the issue of India’s alleged human rights violations at the United Nations. External affairs ministry spokesperson Raveesh Kumar in response said that “the statements coming out from their side demonstrates the insincerity and duplicity”. The UNMOGIP was established in January 1949 and currently has a total of 118 UN and civilian staff. Following the India-Pakistan war in 1971 and a subsequent ceasefire agreement of December 17 of that year, the tasks of UNMOGIP have been to observe, to the extent possible, developments pertaining to the strict observance of the ceasefire and to report there on to the Secretary-General.